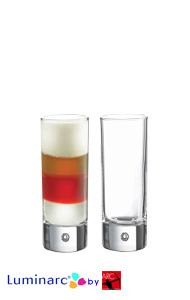 Shot Glasses and Cordials are the life of the party! 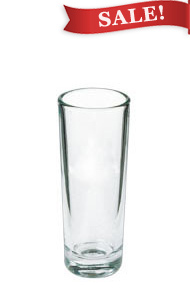 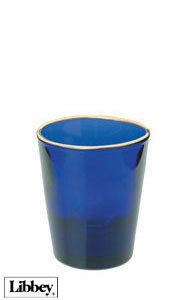 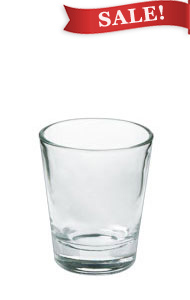 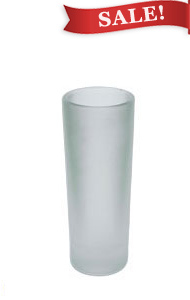 Our bar glasses have thick bases along with a sheer rim to portray only the classiest look for your barware. 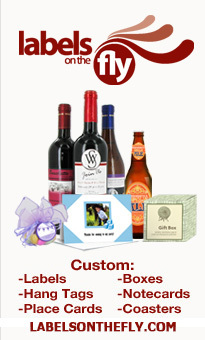 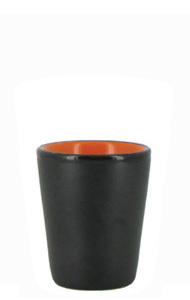 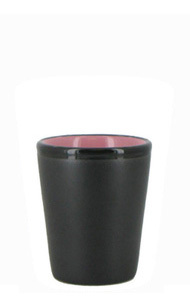 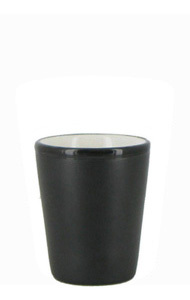 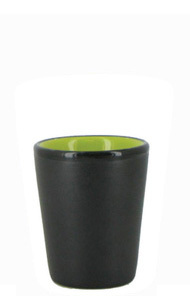 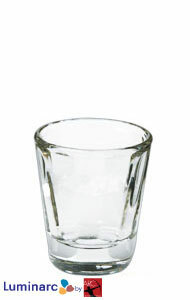 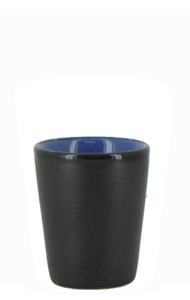 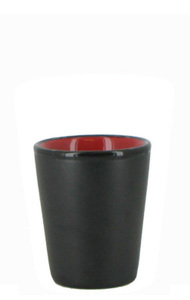 We offer a variety of shot glasses/cordials from colored to miniature mugs to sports themed to Malibu Rum. 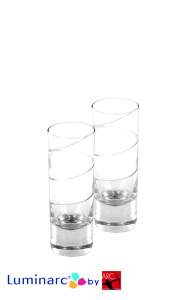 These shooters are perfect for a fun time whether you want to play bar games like quarters or take a shot of your favorite liquor.